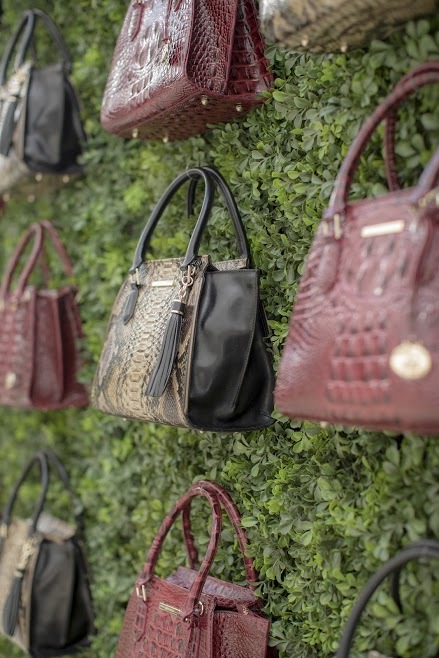 Earlier this week, we had the pleasure of taking the Brahmin Tour back on the road to celebrate our fall collection in Queen City, Charlotte (appropriate name, *wink wink*) with Marie Claire. On the guest list were a slew of inspiring, empowered businesswomen and entrepreneurs — from our amazing hostess, Roxy Te of Society Social to various Charlotte editors, bloggers, and stylists. Attendees came equipped with contagious smiles, empowering stories, and of course, style to match. Scroll through below for some of the highlights of the night; from cocktail hour with our ‘Priscilla’ spritzer on Merchant & Trade’s rooftop deck, to dinner at local hot-spot Angeline’s. Photo moments aside, our favorite parts of the night were swapping stories with all of the inspirational boss ladies in attendance. The energy in the room was proof: when women support women, we can do amazing things! 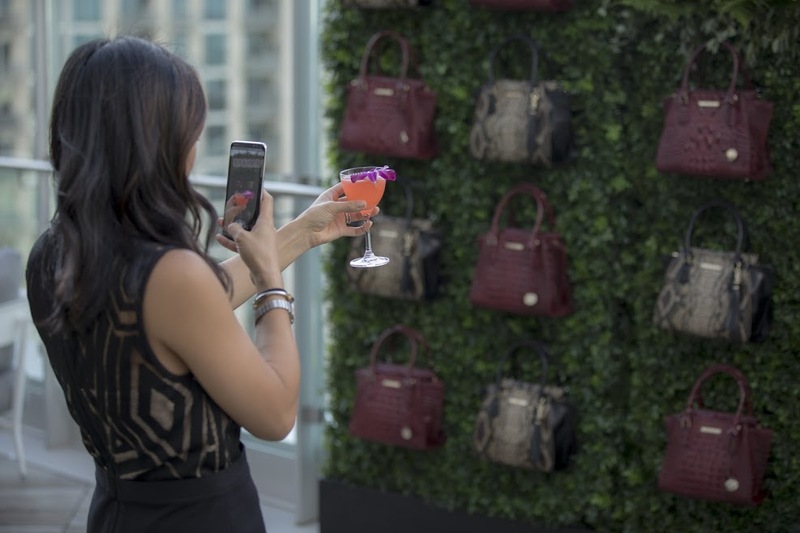 Posted on October 5, 2018 by Brahmin Handbags and tagged #brahmintour Events.